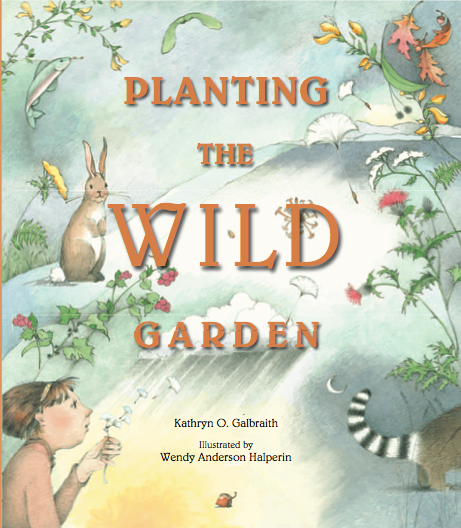 Picture Book Conundrum 101: At the same time the use of talking animals can drag a story into cavity-inducing sap, the use of talking animals can also prevent certain themes from becoming too saccharine, scary, absurd, or even disgusting. The difference comes down to the writing and understanding the ways talking animals can be used as a literary element rather than merely cuteness. 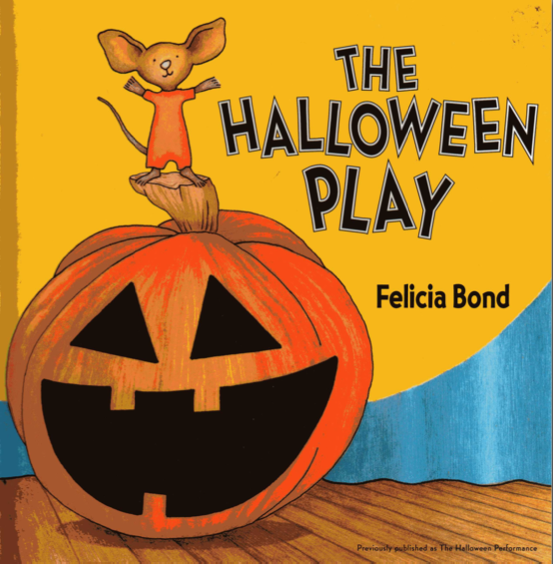 THE HALLOWEEN PLAY by Felicia Bond is a masterful example of how the use of talking animals can both lighten and open a story. The night of the performance “Roger stood backstage. He had a small but important role.” Seeing Roger as a mouse we wonder what that role is, but because we are already in a relaxed realm of fantasy we stay with the story’s event rather than starting to think too much. If Bond had cast her book with human children readers would likely be sidetracked by pity, concern, and questions attempting to explain why Roger “had a small but important role.” By using talking animals, Bond helps this particular story sing. Adults and children would be horrified to find a picture book with a human child alone in the woods on Halloween night. 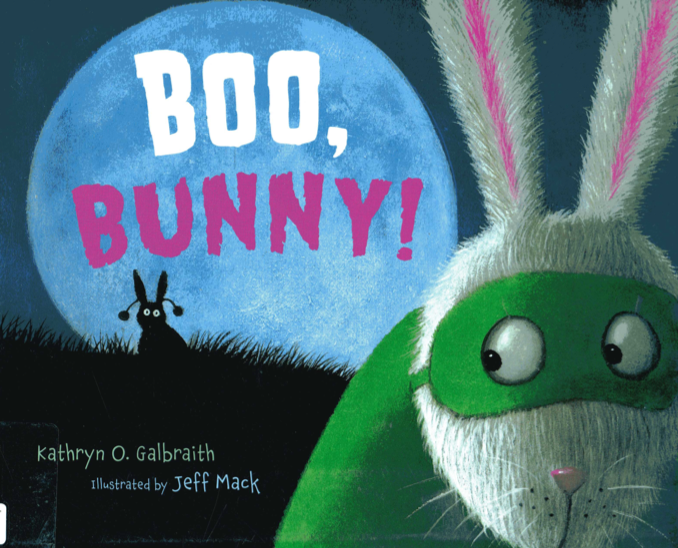 However, Kathryn Galbraith’s use of talking animals in BOO, BUNNY! 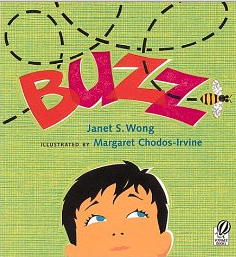 allows her story about Halloween and fear to be safely accessible. The element of fable allows the focus to remain on the evolving emotions and blooming friendship without the human NEED for context and explanation. NO, THAT’S WRONG! by Zhaohua Ji and Cui Xu celebrates the incrimination and folly of conventional thinking. A pair of lacey red underpants comes blowing with the wind and land on Rabbit’s head. Rabbit declares his new item a hat. If it had been a human character of any age readers would view them as feeble-minded. How can you not know what underpants are? Talking animals, however, are allowed to be naïve and innocent. Children immediately feel both compassionate and superior. In other words, they feel engaged, and once involved in the story, readers are more able to receive the story’s final twist: context and perspective are more important than conventionality. The red item maybe underwear for people, but for Rabbit it’s a lovely hat with ear holes. Wise and clever jesters knew it was more effective to criticize royal behavior through jest and fable. Realism might offend the king and, at the least, end a jester’s career. Picture book writers may not risk losing their heads, but we do risk losing the audience when we press too hard. There are many plots, themes and topics where realism could easily be too “in your face.” Lisa Kopelke’s TISSUE, PLEASE is a fine example of using talking animals as a way of not pressing too hard. 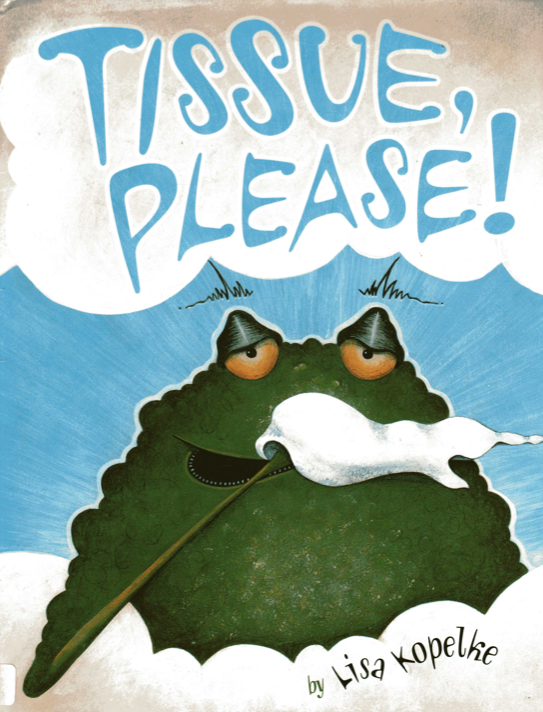 By featuring frogs, Kopelke is able to explore the realities of snotty-nosed children who need to learn some manners. 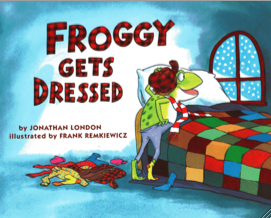 Children are able to grin and shake their heads over the ill-mannered frogs, and in that frame of mind children are also more able to discover the purpose of the book. Aka: BLOW YOUR NOSE WITH A TISSUE! A book full of realistic snotty-nosed children would probably disgust even the snotty-nosed child. When we think about using talking animals in a story it is also wise to ask, “What can they do for my story?” Give them a purpose. They my be cute and cuddly, but make sure they make a contribution. BOO,BUNNY by Kathryn O. Galbraith. Illus. by Jeff Mack. NO! 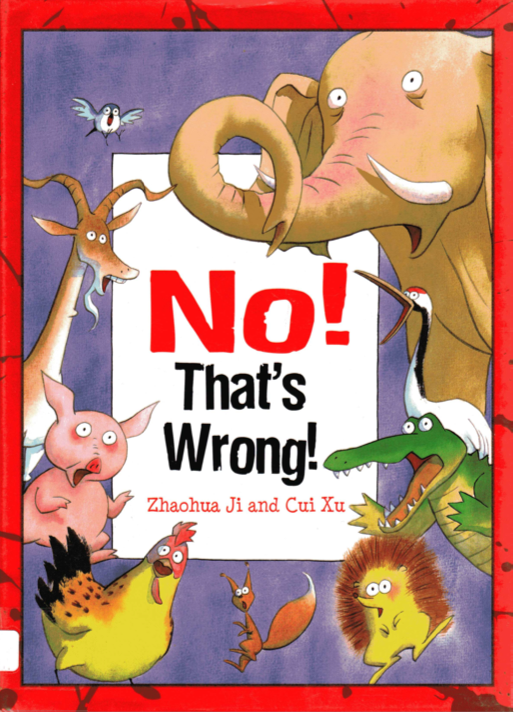 THAT’S WRONG by Zhaohua Ji & Cui Xu. Kane/Miller, 2008. TISSUE, PLEASE! by Lisa Kopelke. Simon & Schuster, 2004.